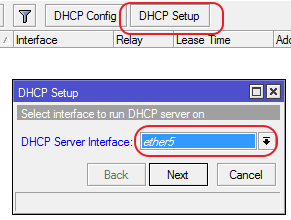 Many consumer devices allow you to pass configuration parameters like auto provisioning servers and such via dhcp. 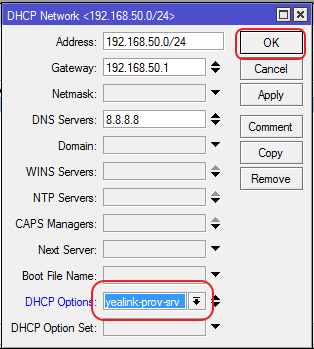 DHCP option 43 is used by Yealink, Ubiquiti and Ruckus as well as many others. My need was to use it to send the address of the provisioning server to a number of Yealink T23G IP phones to make deployment easier. I will assume that you already have the Mikrotik Router up and running, and that you have connected to it using Winbox. 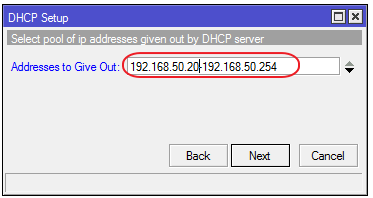 You also need to make sure that you have the DHCP package installed. 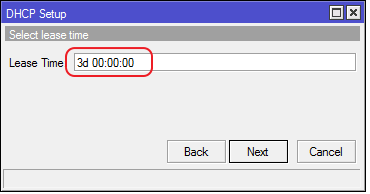 In my examples I will show each step using the GUI as well as using terminal commands to achieve the same result. 7. 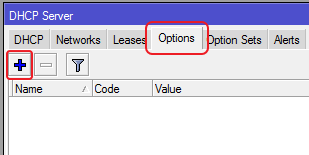 Click next and enter the lease time, I normally just leave it as is. 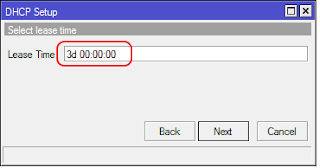 Note the single quotes around the value, this tells Mikrotik that it is a string value, and is very important! 4. 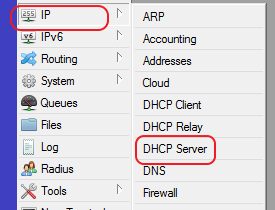 Go to the "Networks" tab of the DHCP Server window, and double click the entry we created earlier. 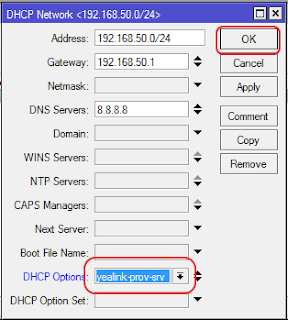 /ip dhcp-server option add code=43 name=yealink-prov-srv value="'192.168.1.10/yealink/'"
That's it, if you reboot your phones, they should now get the provisioning server via DHCP. This works equally well for Ruckus and Ubiquiti devices that make use of DHCP to supply the device with basic config data. 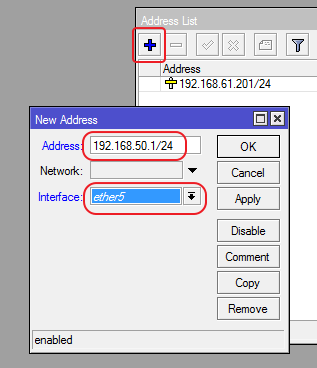 Wheres is that ip come from? 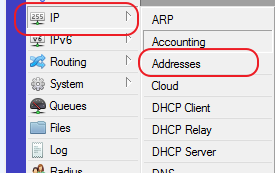 Is there any way to disable the padding as part of Option 255 in the DHCP Offer on the Mikrotik dhcp server ?